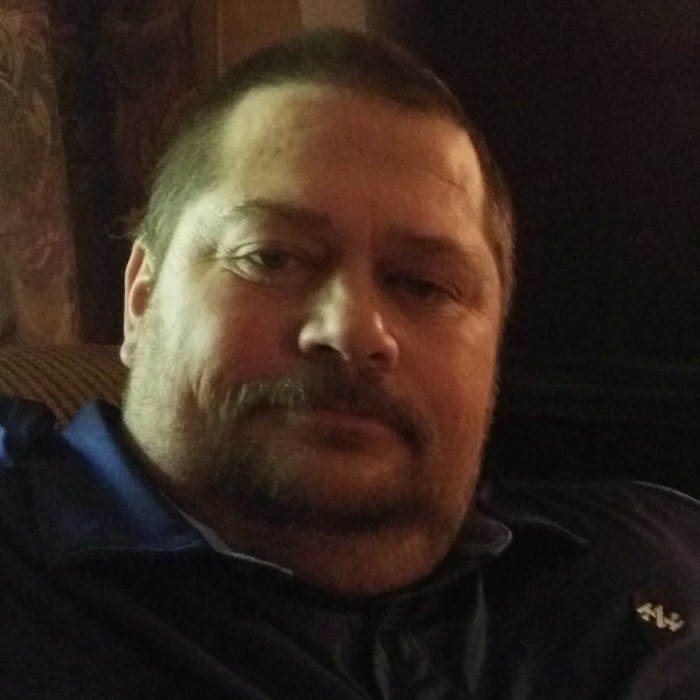 Jeffery Allen "Boot" Phillips of Rison went to be with his Lord on Saturday, January 19, 2019. He was born February 14, 1971 in Warren, Arkansas. He was preceded in death by his father Larry Varnell Phillips. He worked for Tyson Foods, he enjoyed camping, fishing , sports and working in the shop on cars. He attended Faith Pentecostal Church and Trinity Faith Assembly of God. He is survived by his mother Dianna Jean Myhand (Micky), his daughter, Sarah Beth Phillips, three brothers, Kenneth Phillips (Tracie), Greg Phillips (Donna), Mike Phillips (Brandy), numerous nieces and nephews and great-nieces and nephews who loved him dearly. Pallbearers will be Charles White, Phillip Morris, Blake Wilson, Jared Wilson, Tyler Phillips, Tanner, and honorary pallbearers will be Matt Phillips, Greg Bice and Joe Poss. Funeral services will be 2:00 p.m. Tuesday, January 22, 2019 at Trinity Faith Assembly of God in Rison, with a visitation one hour prior to the service. Interment will follow in Varnell Cemetery in Rison.